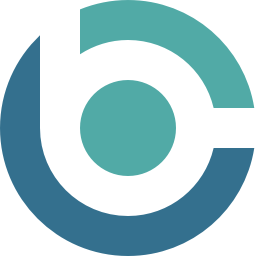 BuildingConnected, a San Francisco, CA-based preconstruction platform for real estate owners and general contractors to hire qualified subcontractors, acquired TradeTapp, a NYC-based subcontractor risk analysis platform. The acquisition of TradeTapp and integration of its products provide the more than 2,500 general contractors and owners on the BuildingConnected platform with a holistic, integrated preconstruction solution with project specific risk mitigation recommendations based on subcontractor qualification data. Founded in 2012 by Dustin DeVan, CEO, BuildingConnected provides a preconstruction platform that enables real estate owners and general contractors to hire qualified contractors for their projects. The platform is used by over 2,500 general contractors and owners. 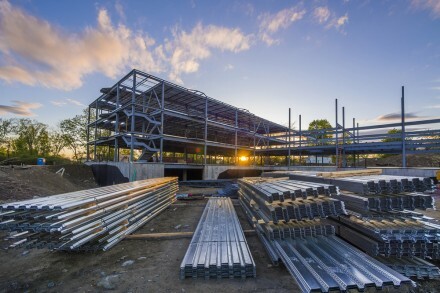 Customers include builders like Clark Construction, Mortenson, McCarthy, Structure Tone, Shawmut Design and Construction, and Turner Construction, among others. BuildingConnected also works with owners and developers including Brookfield, Panera Bread, UCSF, and Duke Realty. 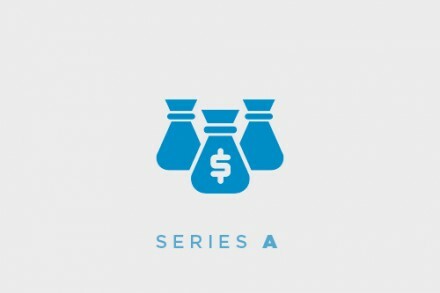 The acquisition came months after BuildingConnected received $15m in funding from Brookfield Ventures, Brookfield Asset Management’s venture fund, bringing the company’s total funding to $53m. Other investors include Lightspeed, Crosslink, Homebrew, Brick & Mortar, Bee Partners, and Freestyle.